Over the past few years, Iceland has really managed to win tourists over with its dazzling volcanoes and incredible landscapes. The country’s popularity grew tremendously, and nowadays hundreds of thousands of tourists around the world want to come here to explore its wonders. Iceland’s capital, Reykjavik, is the place where most people live. 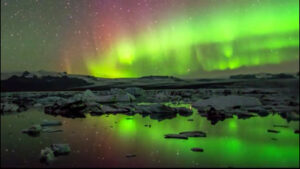 Nonetheless, there are other cities worth exploring for their natural beauties such as Akureyri. With a population of 18,000 this spectacular northern city is just 400 km away from the capital. If you’re traveling across Iceland by car and you pass by the Ring Road, it’s impossible not to stumble upon the gorgeous Akureyri. Regardless of whether you wish to try out some classic food in a premium bistro or check out the incredible galleries, this town is an ideal option for a getaway. Akureyri can be found near the lengthiest Icelandic fjords, which is approximately 60 km. Being flanked by well-tended landscapes and trees, the town is a stunning location positioned roughly 150 km away from the freezing Arctic Circle. Even if you’re not a spiritual traveler, you’ll still end up being captivated by Akureyri’s chapel, which appears to be the city’s guardian because of its top placement. 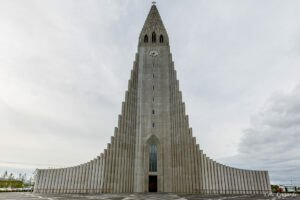 Designed by the exact same architect who erected Hallgrimskirkja Church, Akureyrarkirkja was inaugurated throughout the 20th century. The outside of the chapel resembles an American skyscraper constructed in the 1920s, though its inner surface is renowned for a number of untraditional reliefs visualizing the lifespan of Jesus Christ. You’ll definitely love this particular tourist attraction, and music enthusiasts will be very happy to see the massive 3,200-pipe organ, the cathedral’s piece de resistance. Travelers fond of natural surroundings will adore the Lystigarourinn Botanical Garden, a beautiful recreational oasis where the flowers and plants will leave surely baffle you. After you’ve spent hours wondering the garden, it’s time for some lunch at the Café Bjork. The delicious buffet highlights delicious soups and salads for customers who want to delight their tastes in some traditional Icelandic food. Akureyri is excellent for young people in search for some genuine entertainment. Most nightlife options in town can be found on the streets of Hafnarstraeti. Try out all the pubs and clubs that come in your way, have dinner in fancy bistros, and feel like a local at least for one night. If you’re not that fond of the chilly weather conditions, Akureyri can still be an appealing travel spot as the city highlights numerous museums you can check out. 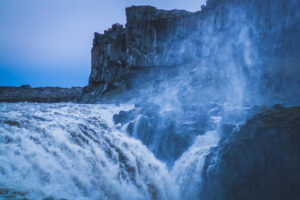 Starting from art museums to history and aviation museums, the Icelandic city will definitely exceed your expectations. If you lose swimming and water activities, make sure that you include Sundlaug Akureyrar on your travel list. The recreational spot include saunas, waterslides, hot-spots, and heated swimming pools for tourists who want to pamper their bodies and enjoy supreme relaxation. 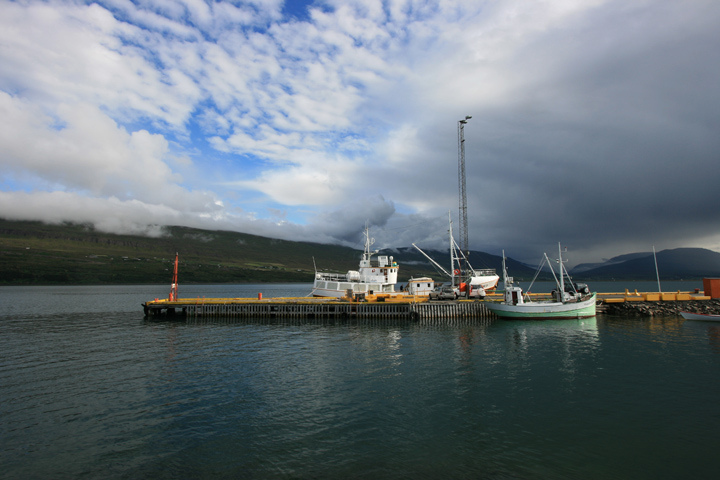 Akureyri is additionally a soothing family destination. Your kids can learn to ride for example, as the town features plenty of farms. Embrace wildlife and choose to make the most of your countryside experience to Akureyri. 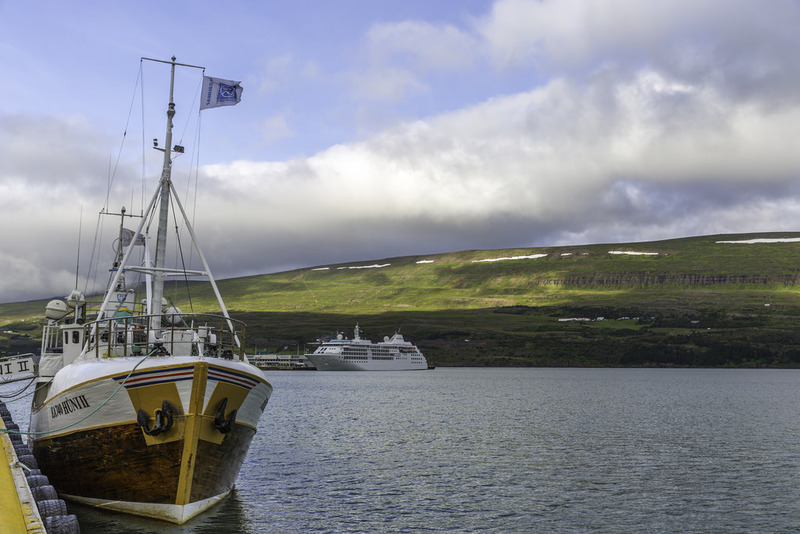 Akureyri highlights plenty of seasonal delights for travelers. For example, you can try out golfing at Jaðarsvöllur or you can head over to Iceland’s top ski slopes positioned 7 km off town. The engaging ski season starts in December and ends in April, and the best conditions are in February and March. The region is extremely entertaining during the warm seasons as well, when you can enjoy fishing, hiking, or trekking. The natural surroundings of Akureyri are absolutely breathtaking. Located 100km east of Akureyri, Lake Mývatn is a geological wonderland where the lava fields, volcanic craters, and belching mudpots will definitely dazzle even the most pretentious tourists. 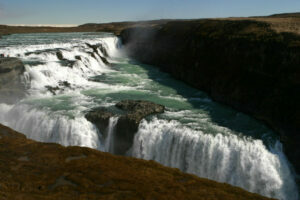 Húsavík is additionally known as Iceland’s whale watching capital positioned 92 km NE of Akureyri. You’ll have various boat tours at your disposal and such an engaging escapade will take you to some of the most secluded and mysterious places in the Arctic Circle. 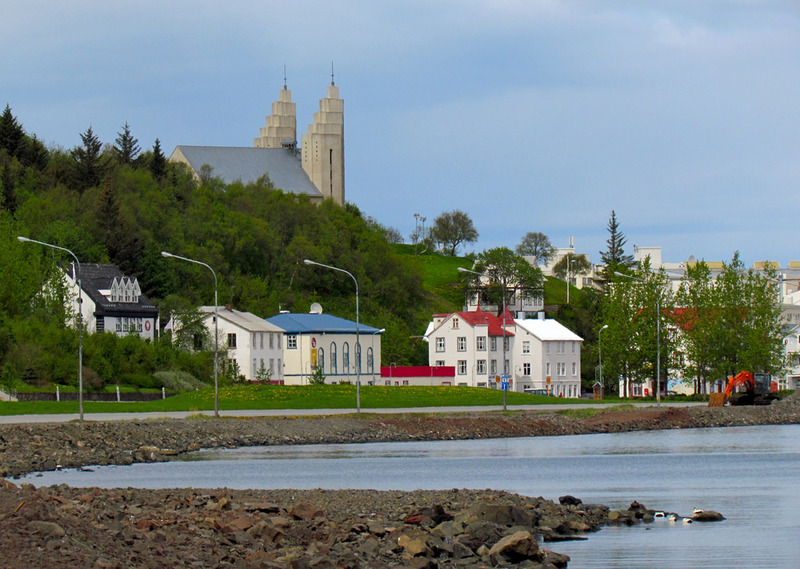 All in all, Akureyri is Iceland’s most alluring and interesting cities. Its history, surrounding sights, and plethora of activities, will make international travelers fall in love with premises.